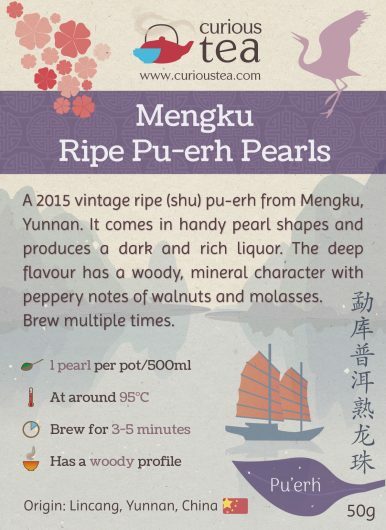 Mengku Ripe Pu-erh Pearls is a 2015 vintage ripe (shu) pu-erh from Mengku, Yunnan. 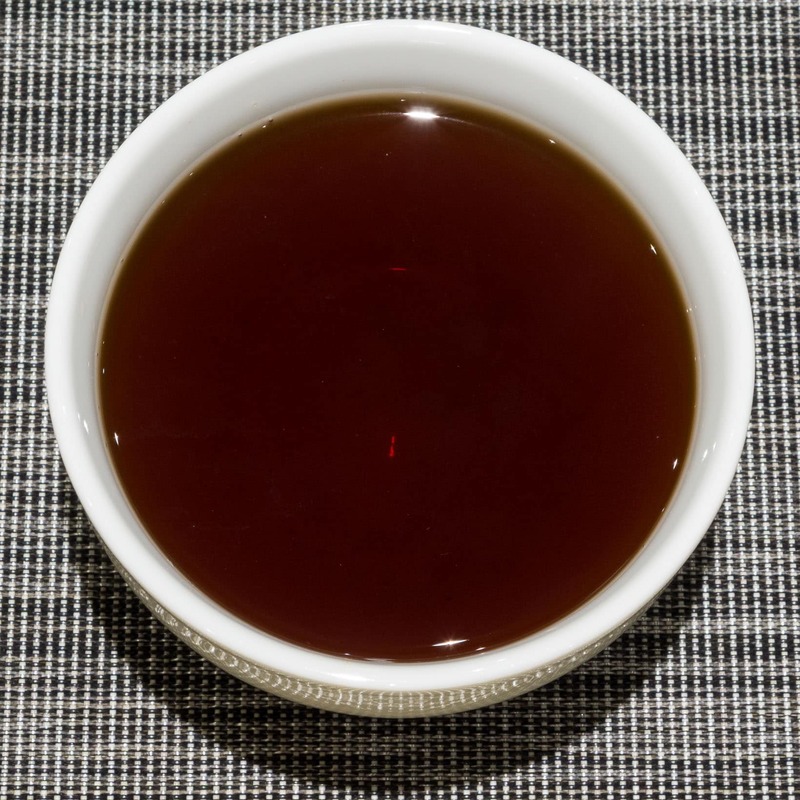 It comes in the shape of small pearls and produces a dark and rich liquor. 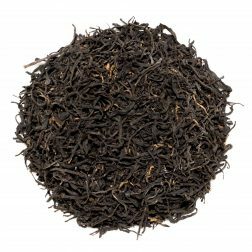 The deep flavour has a woody, mineral character with peppery notes of walnuts and molasses. 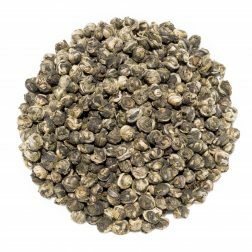 Each pearl is approximately 6-8g in weight so our 10g pouches have two pearls per pouch, while 50g pouches have 7-8 pearls. Mengku Ripe Pu-erh Pearls (勐库普洱熟龙珠), as the name suggests, is a pearl-shaped pu-erh that is ripe (shu) and comes from Mengku, Lincang of Yunnan Province. These pearls were produced in 2015, each pearl weighing between approximately 6-8 grams. 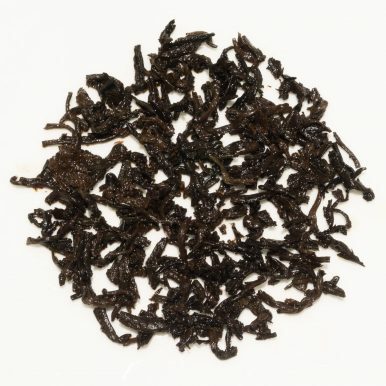 This makes them very convenient to use – one pearl per one 1/2 litre tea pot if you are brewing this Western style. 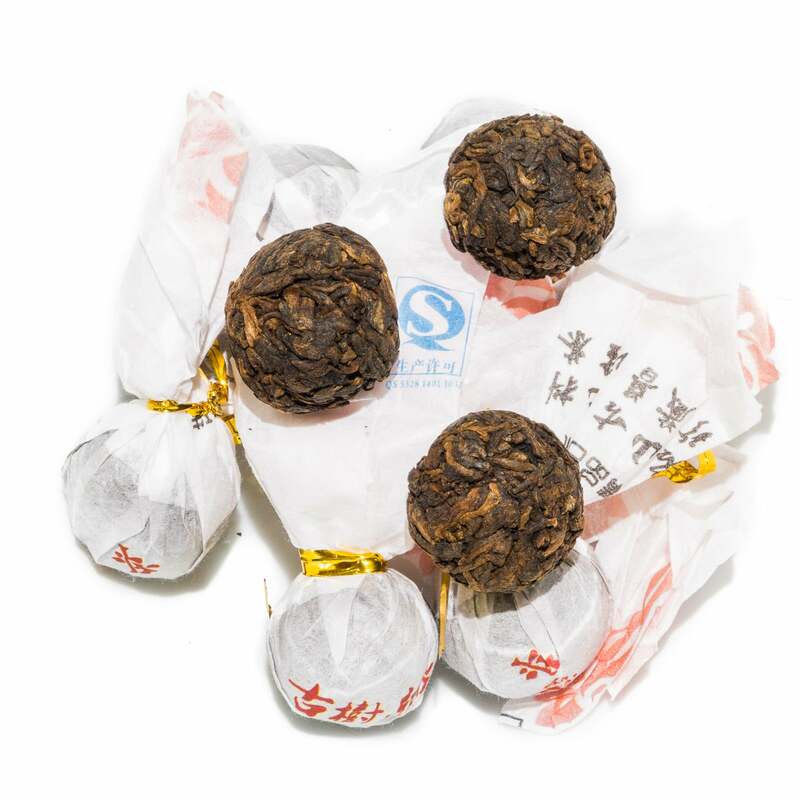 10g sample pouches contain 2 pearls, while 50g pouches contain 7-8 pearls in total. 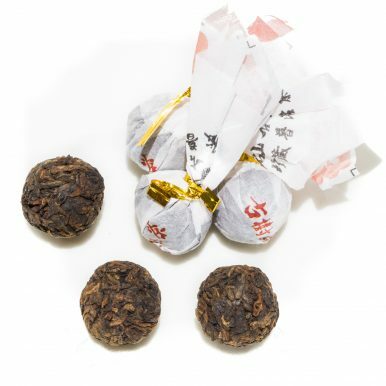 This tea has been shaped into pearls, then wrapped in paper for storage. 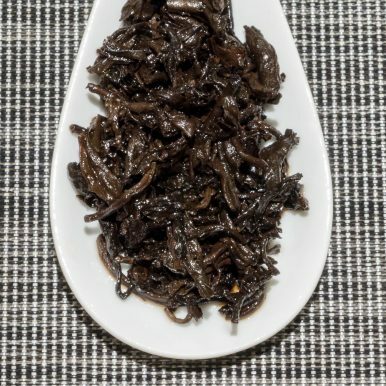 When you remove the paper wrapping, you can see rather large leaves with plenty of golden tips. 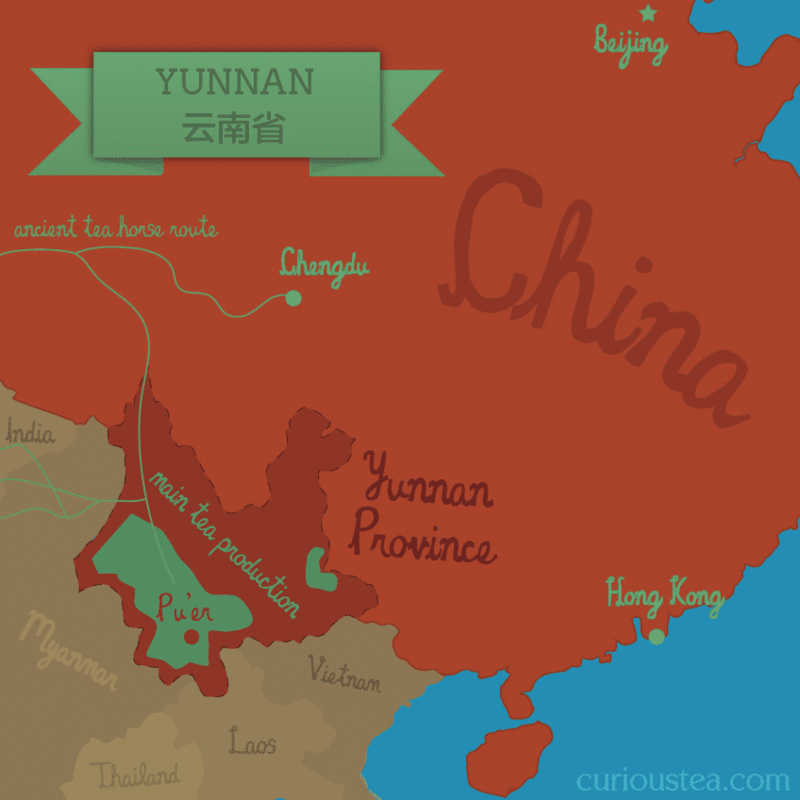 Mengku Ripe Pu-erh Pearls break apart when brewed, producing a deep dark liquor that is almost black. 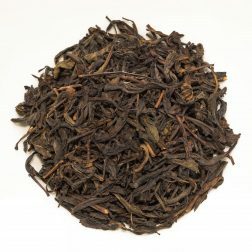 The flavours produced are satisfying, rich and warming. 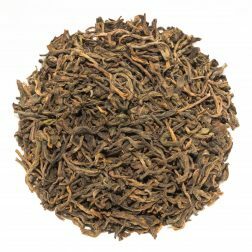 The deep and complex character of this tea is woody, a little mineral and with pronounced peppery notes of molasses and walnuts. 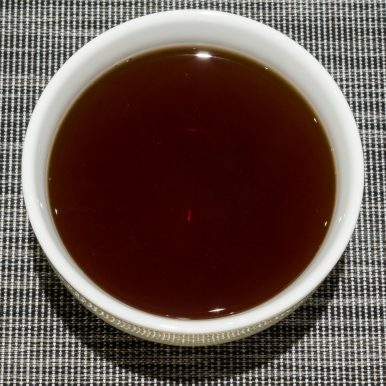 A very satisfying drink that is balanced in flavour; it goes especially well with Asian styles of food. 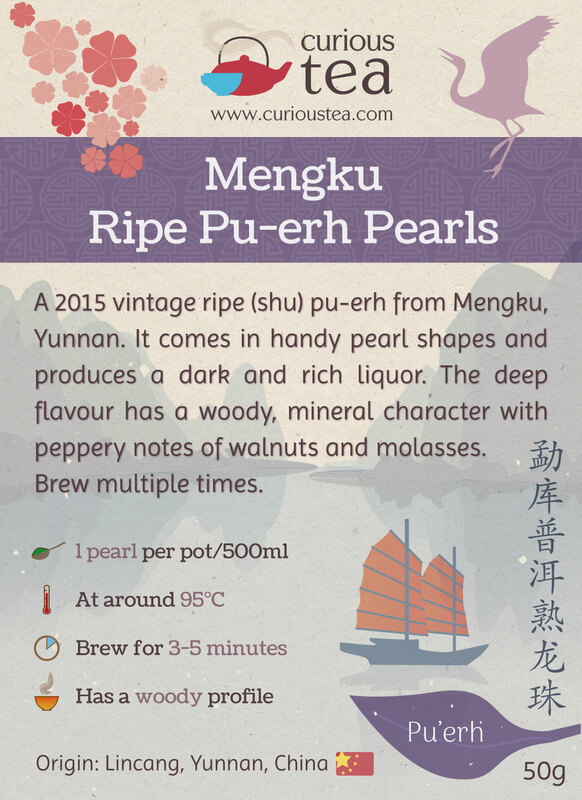 This Mengku Ripe Pu-erh Pearls tea was first featured in our July 2016 Curious Tea Subscription Boxes.